700 Drip Tubing is made of the highest quality resins and is UV resistant. 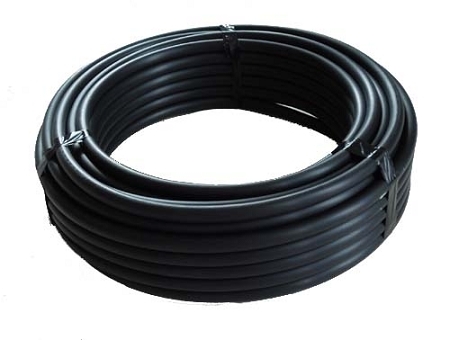 The polyethylene tubing is used as the main lateral or as the sub-lateral in the design and installation of drip irrigation or low volume irrigation systems on a wide range of applications, including commercial, residential and gardens which include both poly drip systems and soaker hose. Uses .700 black ended compression fittings. Operating pressure: 10 to 60 PSI. Recommended operating pressure: 25 PSI. Maximum flow rate: 240 GPH. Sizes: 1/2" .600 ID x .700 OD (.05 wall thickness).